The Mobile Internet Resource Center is run by RVers and Cruisers who depend on mobile internet for their livelihood, perhaps like yourself. We do not resell products, gear or plans or accept 3rd party advertising and sponsorships - our goal is to be an unbiased informational and educational resource. We strive to maintain high journalistic standards and remain as unbiased as possible in our reporting and reviews. We create and keep updated in-depth guides and reviews so that folks always have the most updated information. These generally have dozens, if not hundreds of hours of work put into each. We don't just turn gear on to see if it works, we take it out into the field and test it in a variety of real life RVing, cruising & travel situations before issuing our reviews. We spend several hours a week providing free guidance in our public Internet for RVers & Cruisers group. We are proud to be community funded. It is through support of our premium members - our community - that we're able to create content and make this topic our focus. In exchange, our members get additional resources and more personalized guidance. We don't like sites cluttered with advertising, and prefer to not to subject our readers to it either. You'll notice as you browse around, we have no 3rd party ads. The only ads you'll see on our site are for our own products & services (which is how we get our funding to keep this site constantly updated). And we of course will not accept any advertising or sponsorship dollars from any manufacturer, vendor or carrier. 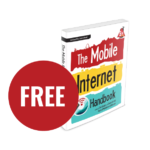 For our reviews, we attempt to acquire a representative sample of the best gear for maintaining reliable mobile internet access so that we can provide hands on evaluations. Sometimes a manufacturer provides us an evaluation unit (this helps us keep our membership fees as low as possible), and sometimes we purchase the gear ourselves. Our reviews are not swayed either way and we are clear with every manufacturer that we provide 100% honest reviews showcasing the pros and cons of their product. We will not accept any funding from a manufacturer for reviewing their products either. Some manufacturers are more receptive than others in hearing our honest feedback that can help them improve their products. When we are done testing gear we received for evaluation, we first offer it back to the manufacturer. If they don't want it back, we offer it up to our premium members for a fair market value donation to a charity or cause of their choice. We do not consider evaluation gear to be part of our personal mobile internet setup (ie. we're not getting 'stuff for free in exchange for review'), and we do not resell it. We prepare our most in-depth reviews for our members with complete editorial autonomy - we are accountable to our members first and foremost. They are who fund our many dozens of hours doing in-depth field testing and creating resources. We strive to not be influenced by affiliate relationships. Our motivation is to be member funded and accountable to them. However, affiliate sales do add to the funding that keeps this site running and are an industry standard. Amazon Services LLC Associates Program, an affiliate advertising program designed to provide a means for sites to earn advertising fees by advertising and linking to amazon.com. 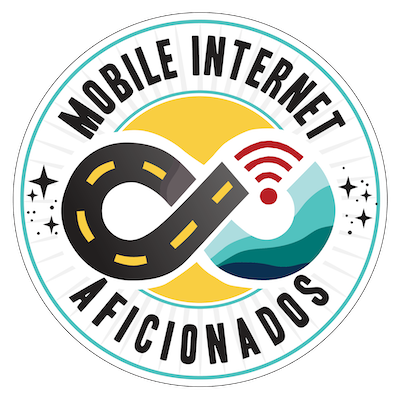 We feel because they carry a wide array of products and they are not specifically a mobile internet vendor, this does not sway our bias about a product or not. weBoost - weBoost is a manufacturer of mobile cellular boosters, and is obviously directly related to our content. We thought long and hard about accepting their invitations to become affiliates - and resisted for some time. However, before they even approached us, their products consistently earned our 'Top Pick' designation for analog cellular boosters - so we feel authentically feel our content is not biased by potential affiliate earnings. Say Thanks. Hosting this site is a passion for our staff - we are all full time travelers who love helping our community and making technology a little more comprehensible. If we've helped you, we love hearing your gratitude. Seriously, just say thanks in a comment on a post or video, or drop us a line. It goes a long way to know we're having a positive impact in your own journey. Share our Content. Nothing says appreciation better than sharing content you find helpful with others. Please never hesitate to link folks to content on our site you found useful. Whether on your own blog, vlog, in groups & forums or to friends. 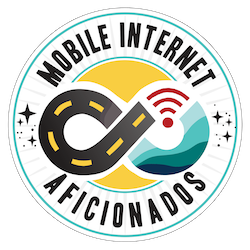 Share our posts on Facebook so you can help other RVers and cruisers learn - the questions about mobile internet are unending in groups. Link to Us, Leave Reviews, Etc - We put no resources into outbound marketing - we prefer to focus on creating content worthy of sharing and hope to earn your word of mouth referral. If our content has been helpful in your journey - we sure do appreciate authentic mentions. Link to us on your resource pages, tell a friend, answer questions with links to our resource center or review our book on Amazon or iBooks. Members can also Leave a Testimonial. Join the MIA - Become a Premium Member of this site. This is how we receive the majority of our funding. While we offer a bunch of helpful content for free, our members get even more - in-depth guides, classroom, our book, Q&A forums, webinars and product reviews. We strive to keep our membership fees as low as possible and affordable (which is also why we don't offer an affiliate program). Membership starts at just $75/year - the price of a single night at a premium campsite, half a night in a marina or a fancy coffee drink a month. Or.. consider our 'Library Card' if you don't need a full membership. It gives you full access to our content, but not the interactive areas. 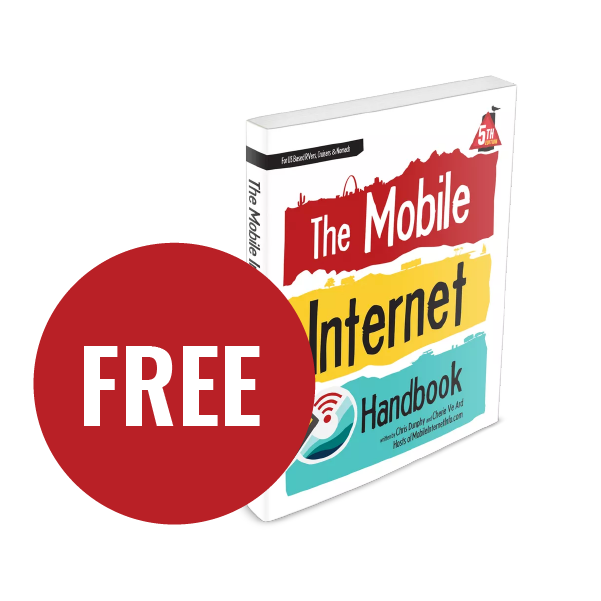 Buy our Book - The Mobile Internet Handbook is written to be your guide to understanding the basics of mobile internet. Use our Affiliate Links when purchasing - While affiliate links are not even close to being a substantial funding source for us (our funding comes from membership fees), we sure do appreciate the little extra income they provide. So if our information has helped you decide on the gear you'll use - use our links at the bottom of every product overview page and that might help kick us back a few pennies at no extra cost to you.